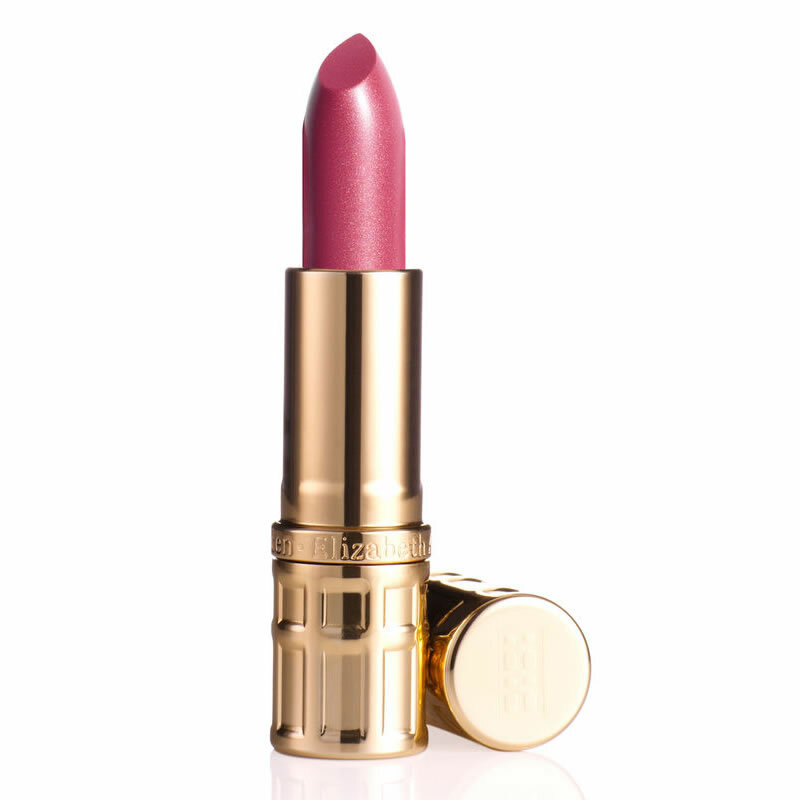 Elizabeth Arden Ceramide Ultra Lipstick Tulip is a gorgeous pink rose shade, with a long lasting colour and plumping effect. 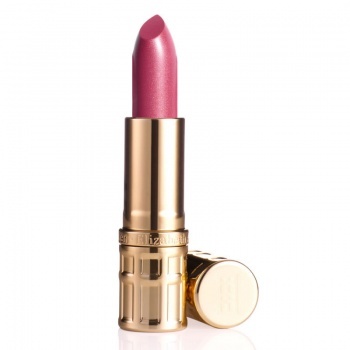 Elizabeth Arden Ceramide Ultra Lipstick is a lustrous, colour-saturated lipstick, infused with Volulip it delivers brilliant moisturising colour, lasting comfort and shine for a plumper, fuller looking lips. 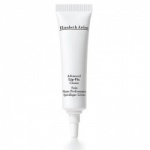 Lips look fuller, more defined; feel youthfully smooth, soft and nourished. 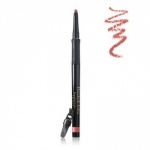 Beautiful Color Luminous Lip Gloss has with a silky smooth texture and imparts rich colour and lustrous shine.